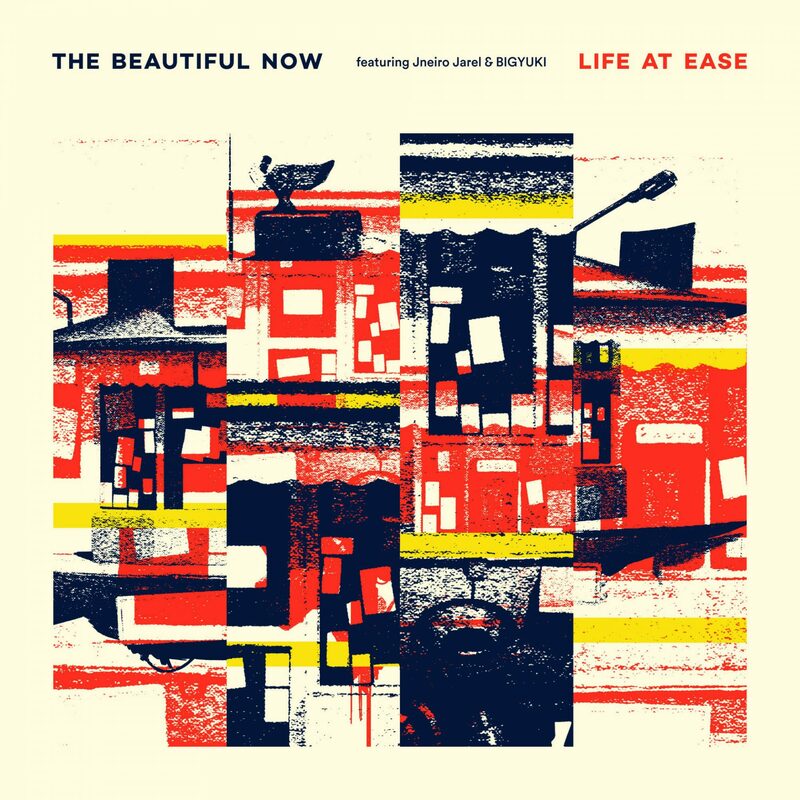 Life at ease in hip-hop’s left field: this new track by Swiss production duo The Beautiful Now is the playful closing track of their upcoming debut EP, MOES. “Life at Ease” features the incomparable emcee/producer Jneiro Jarel, soul singer Brandy Butler, as well as a synth solo by BIGYUKI, who has worked before with the likes of J. Cole, A Tribe Called Quest & Talib Kweli. In their own words, the new production duo is ready to create “modern beat-based world music. A personal concoction of earthy soul-inflected hip-hop, infused with a range of Afro-diasporic sounds.” Are you still with me?